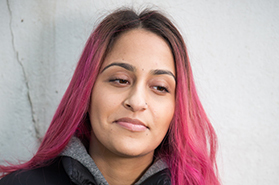 Our graduates have gone onto great things: we hope their stories inspire you. 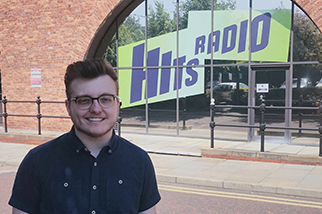 We spoke to Tom about what he's been doing since graduating and how his university experience helped him to get there. 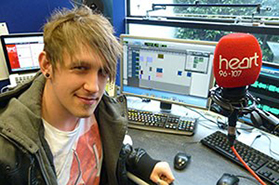 Ben works as a Station Sound Producer across BBC Radio 1, 1Xtra, Radio 2, 6 Music and Asian Network. 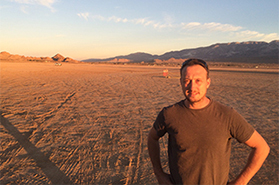 Duncan, former BA (Hons) Media and Communications student, spoke to us about what he has been doing since graduating in 1998. Hardeep spoke to us about why she choose Birmingham City University and what she has been doing since she finished her degree. 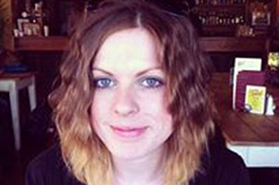 As a creative consultant at Orion Media, Chloe is responsible for creating enticing material for advertisers. 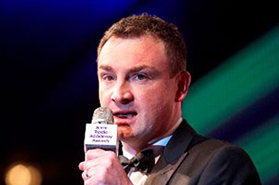 Jonathan has overall responsibility for the editorial and strategic direction of both Radio 5 live sports extra and 5 live. 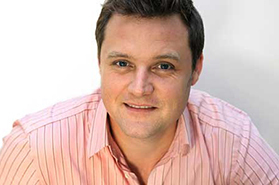 On graduation Dominic joined BBC Radio Oxford as reporter, producer and newsreader before moving to Radio 5 Live as a producer. 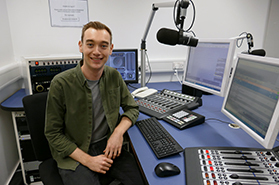 James began preparing for his career in radio while still a student studying BA (Hons) Media and Communication (Radio).